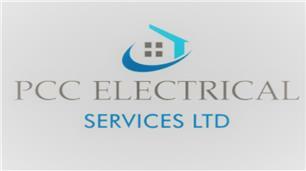 PCC Electrical Services Ltd is a small but well established company based in Uxbridge. My name is Peter Collins the owner of PCC which was founded in 2016 but personally I have 20 years' experience in the electrical industry undertaking all types of domestic and commercial work. After completing my apprenticeship in 2000 I worked on many large commercial projects including schools, hospitals and government owned buildings. I have been commended many times for the quality of my work. I always take pride in what I do and ensure that I am clean and tidy causing minimum disruption to the clients. PCC Electrical Services Limited is a proud registered member of NAPIT one of the electrical industry's leading governing bodies. All our work is fully insured.